I know…. yesterday I told you that all I was giving you was a fantastic guide to Thanksgiving travel deals for Black Friday and Cyber Monday – but not all of the deals because other sites already have that nailed. Still true, but a few excellent deals that are already live today or that will be live Friday have really caught my attention, and so with the little bit of time before Turkey Time, I wanted to share a few with you. Two fantastic flight deals and three non-travel deals…. 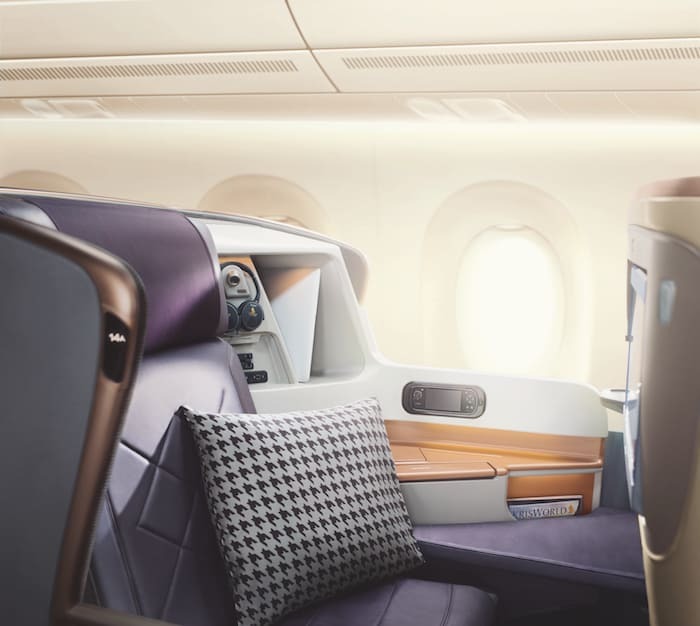 1) Singapore Airlines: Fly the longest flight in the world in Business Class for $1495 each way. This deal is just crazy. It would cost you 92,000 KrisFlyer miles to book this flight each way. It is supposed to be available from November 24th through the 27th Singapore time, which would be the 23rd to the 26th here. You could also book JFK to Frankfurt in Business Class for $995 each way, LA to Tokyo for $1495 each way, and more. 2) British Airways: £1,000 per person (2 passengers required) to fly London to NYC in Business Class on BA. You’ll need to want to fly in December, be flexible with dates, and have two people flying, but if it all works for you, you’ll be getting a steal of a deal. Credit these flights to Alaska Airlines to earn 250% of the miles flown. 3) Amazon.com is once again offering a 20% discount off to a purchase of up to $500 on anything sold and shipped by Amazon if you have a linked Membership Rewards card and use o point towards your purchase. Click the link to get to the page where it will show if you are targeted or not. If you are, just make sure you only use 1 point on checkout (because the value you get per point stinks) and then also be double sure afterwards that Amazon didn’t set it to be your default payment. It likely will, so change it back to your card. 5) The last deal I want to make sure you are aware of is Dell. Sure, you may need a new computer and this is a great time for that. But a tablet works, as does a big screen TV or any other major home electronics that you may not realize Dell sells. First, make sure you have and have activated the Amex Offer for 10% off of a purchase up to $1,500 (this is on my Amex Platinum card – YMMW with that offer). I also have an offer for a bonus Membership Rewards point per dollar spend for Dell. Click that one as well. Then go find a good portal for Dell based on your cashback preferences. Use cashbackmonitor.com to check the best deals. Portals are offering up to 18% cash back. Combine with Black Friday deals and any coupons you can find for Dell and you should be getting a whopper of a deal. Did you find a deal? 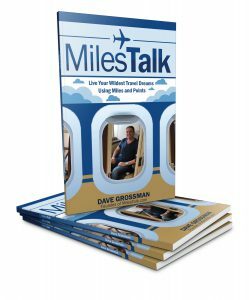 Let me know here, in the comments, on Twitter, or in the private MilesTalk Facebook group.